Designed for businesses that want to increase efficiency by automating their printing, the BarTender®Automation Edition offers the full power of Intelligent TemplatesTM plus the ability to launch printing from other programs. Automatically print from any OS, system or device in response to data transactions and SDK requests. Design using Intelligent TemplatesTM to reduce maintenance. Secure the printing environment with user and group roles. Monitor live print status and view detailed history of system usage. 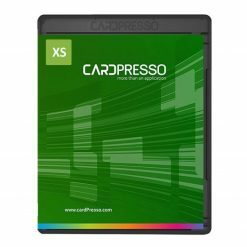 Designed for individuals and small departments, the BarTender® Basic Edition lets you start designing and printing barcode labels and cards in just minutes thanks to its intuitive design tools and helpful wizards. 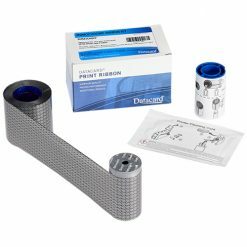 Design and print labels, cards, mag stripe cards and more. 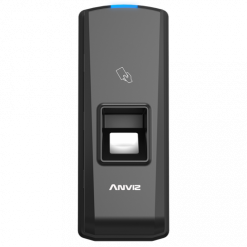 Optimize print speed to any printer or marking device. 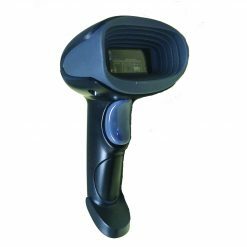 Design data-entry forms that provide data validation and accept print-time input from the keyboard or a barcode scanner. 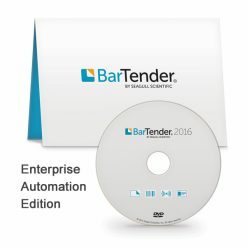 Designed for businesses that require complete connectivity and control of their printing environment, the BarTender® Enterprise Automation Edition delivers our most powerful collection of features, including integration with SAP and Oracle, mobile printing from iOS and Android devices, and centralized management of printing, security and administration. Automatically print in response to Web service API or TCP/IP communication. Integrate with SAP and Oracle. Take advantage of centralized system management, browser-hosted printing, centralized template storage with revision control, electronic signature support, full SDK control, smart card encoding and more. Designed for departments and small businesses, the BarTender® Professional Edition offers the same easy interface as the Basic Edition while enabling RFID encoding and more sophisticated label and card designs that leverage content from databases, spreadsheets and other files. Read data from CSV files, databases and Excel. Easily search and select records for printing.